As a non-profit organization, it can be hard to get your message out and even harder to encourage donations, support and increase awareness. In a world of crowdfunding, viral social media, and increasingly more websites competing for the public’s attention, how can a non-profit make sure that they are heard above the din? Social media should be an important part of every charitable organizations PR and marketing campaign, but how can it be leveraged most effectively to make it count? 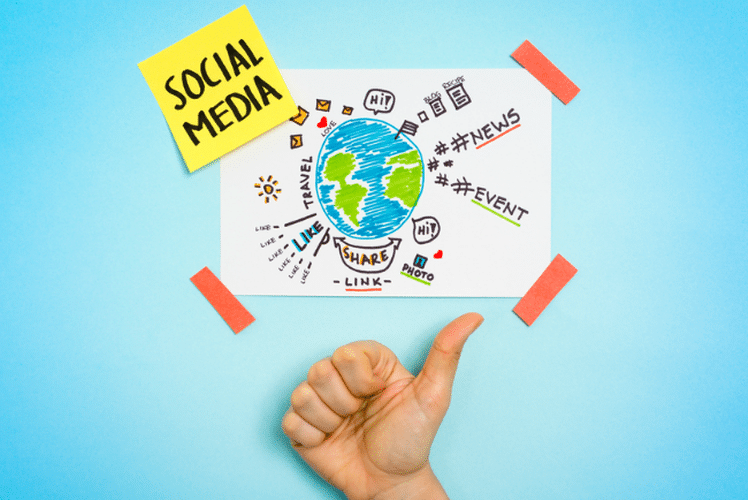 We’ve come up with 5 essential social media tips for non-profits that will help you be heard. Choose the Right Social Networks: Define which social networks increase your engagement with your audience and focus your attentions on them specifically. Start with one or two and invest your time, and expertise in them to gain audience engagement and ensure your message is getting through. Create Groups and Increase Reach: Don’t just post to social media on your own page. Create groups within the social network to increase the chance of people interacting with you. It’s about creating a community, not just a following. Get a Professional to Help: While you don’t need to invest in a fulltime professional social media manager, it will help tremendously to use a professional to help you get set up and create exciting and interesting pages on your chosen social media accounts. Be Creative: Get creative, even a little edgy is fine if you’re going to capture more followers, and get them to share your content. The world’s most successful ‘viral’ charity campaigns found a way to excite, and incite people to action. Give it Time AND Make Time for Social Media: Many people ‘give-up’ on social media before it has had a chance to really get going. You also need to make time each day to devote to your social media activity to really see good results. Between two and six hours per week is a good amount of time when you are getting started, but it’s important to increase that time as your community increases in size. It’s important to give people everything they need to get involved, make donations and spread the word – social media is one of the best ways to ensure that your non-profit gets the most exposure possible.